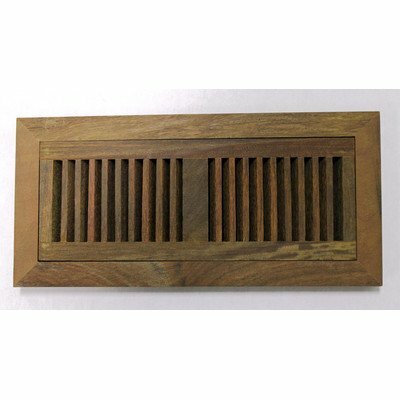 706102 Finish: Unfinished Features: -Type: Flush Mount Vent.-Species: Ipe.-Overall Vent Size with Frame: 6-3/4″ x 14-1/2″ x 3/4″.-Floor Thickness Compatibility: 3/4″.-Frame installed permanently while vent lifts out to permit cleaning. For applications which require a great degree of precision, we recommend that the product itself be used to make actual measurements..-1 Year limited. 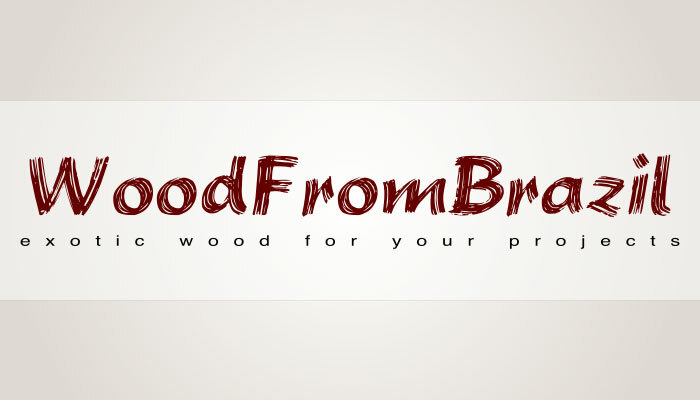 Construction: -Construction: Solid Hardwood. Color/Finish: -Color: Natural.